Since 1970, our family has been fortunate to live and work at beautiful Misquamicut Beach where we've operated The Breezeway with love and care. It has been a labor of love and we're honored to welcome families like yours to The Breezeway and Misquamicut Beach. Just steps from Misquamicut Beach, RI, one of the area’s most relaxing, casually elegant and family-friendly hotels sits on five beautifully manicured acres, offering a peaceful oasis for family vacations, couples getaways, and wedding groups. Our 50 pristine, well-appointed and non-smoking guest rooms, suites, villas and cottage are neatly arranged throughout a park-like setting, within three distinctive courtyards, featuring handcrafted fountains, a heated swimming pool and colorful gardens. Just a short walk away, you’ll enjoy access to our private "Breezeway Beach" beach with 200 feet of sandy shoreline extending along the Atlantic Ocean. Step into your room to find our signature LL Bean Breezeway Beach Bag with four fluffy beach towels. In the morning, you’ll start your day with a complimentary continental breakfast, and all rooms feature complimentary Wi-Fi access. Book directly through our website to enjoy special perks like free loaner bikes to explore the coastline from the Weekapaug Overlook to the Watch Hill Lighthouse. Take a look around and please call us at 401-348-8953 or e-mail us with any questions. We're here for you. A wide variety of guestrooms including connecting units are appointed with comforts like Simmons Beautyrest mattresses, refrigerators, and more with plenty of windows to let in the ocean breezes wafting across our courtyards. What could be better than staying near Misquamicut Beach while enjoying a spacious suite located on five acres of beautifully landscaped grounds? Designed for families and groups, our studio, 1 bedroom, 2 bedroom and hospitality suites are equipped with what you'll need for an unforgettable beach vacation. 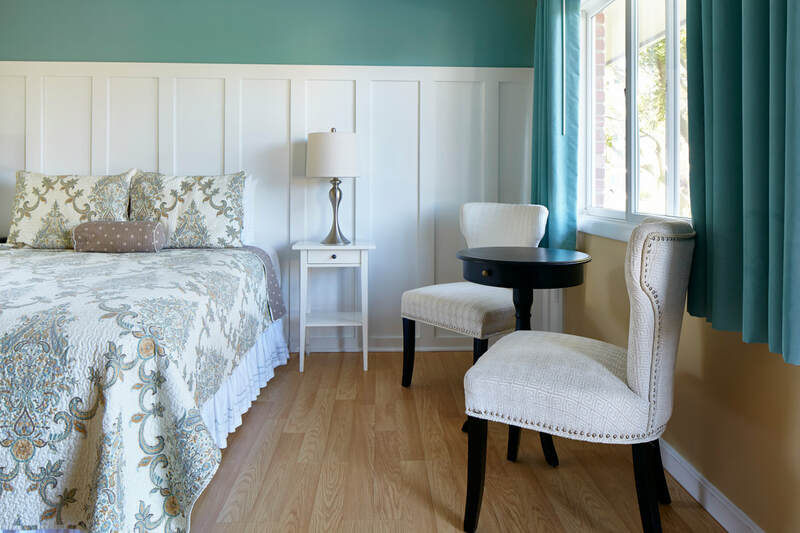 The Cottage and Villas at The Breezeway Resort make us the premier choice among hotels near Misquamicut for family vacations, group getaways, girls weekends and more. 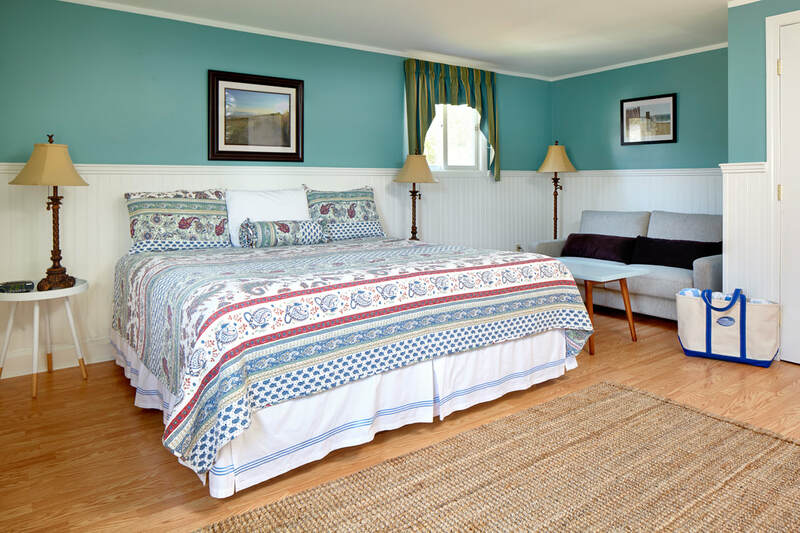 All spacious accommodations come with kitchens and plenty of outdoor space for enjoying the summer on the Rhode Island coast. Come make new vacation memories at The Breezeway! Stay for a week or longer in our cozy cottage or one of our beautiful villas and save! 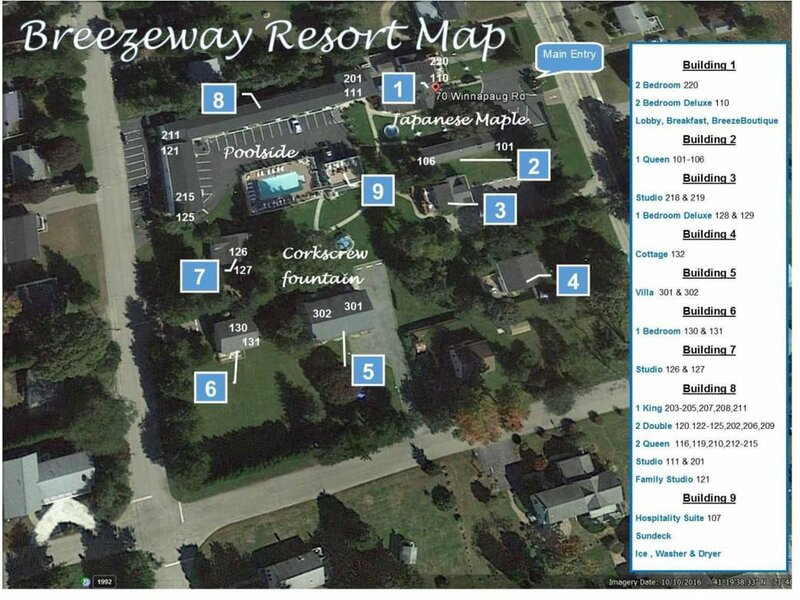 Stay at The Breezeway Resort and you’ll be just minutes from landmarks and attractions like the Flying Horse Carousel, Atlantic Beach Park, Water Wizz Water Park and more. You can also visit Watch Hill, Mystic, Newport, Block Island and all of the many beautiful coastal villages in between. Opening for our 49th year on May 3rd!